Got dirty windows? Selling your home? Spring or holiday cleaning? We can help! 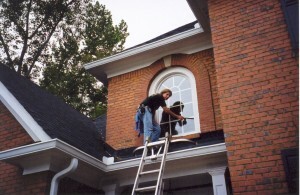 Let us at AAA Glass Act keep your home, your biggest investment, looking fantastic! And if you happen to be selling your home, we can make your windows look fabulous for the photo shoot and showings. Clean windows make a lasting impression. Book us in to add the final touch to your home. We proudly service customers throughout Marysville, Mukilteo, Everett, Lake Stevens, Lynwood, Edmonds, North Marysville, Arlington, Snohomish and all of Snohomish County. Contact us today at (425) 512-5323 to schedule your window cleaning appointment.